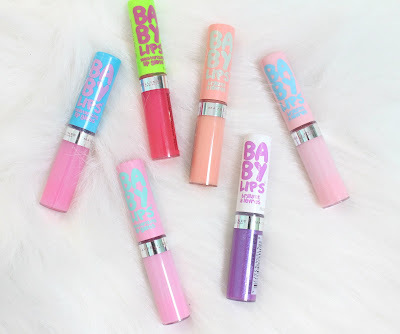 While perusing the drugstore cosmetic aisles I stumbled upon the new Maybelline Baby Lips Moisturizing Lip Glosses. I was really excited to see the range of colors (12 shades) and finishes (Creams, Jellies and Shimmers). 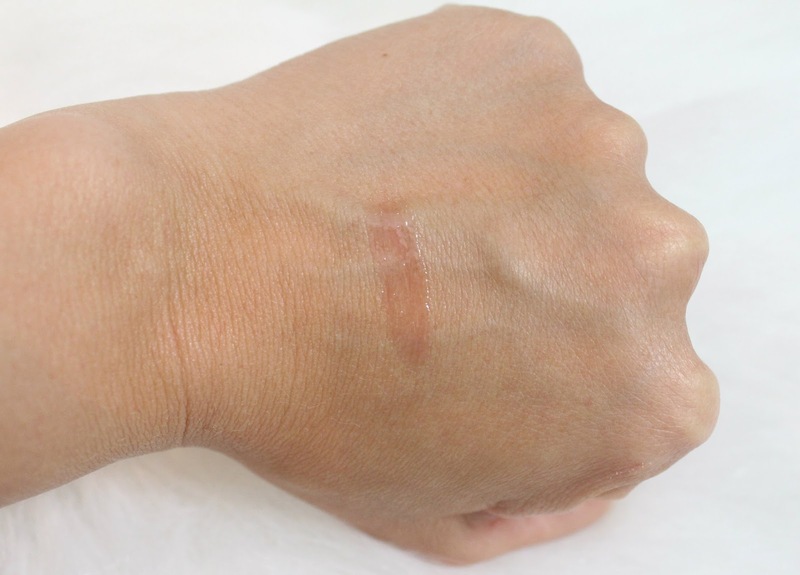 I picked up six from the line and put them to the test. 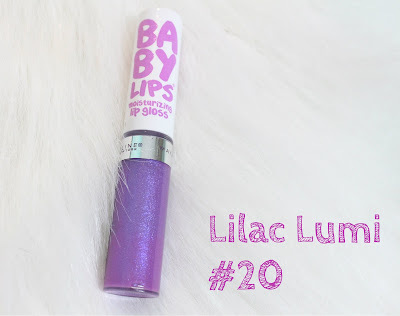 Lilac Lumi #20 is a "Shimmer" and surprisingly my favorite of the six I purchased. 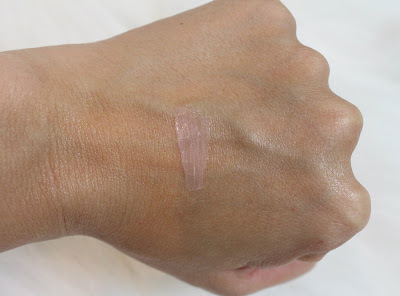 If you scroll through all the swatches you can see Lilac Lumi is the most pigmented of the ones I picked up (that being said it still leans more sheer rather than opaque). Fab and Fuscia #20 is a "Jelly". 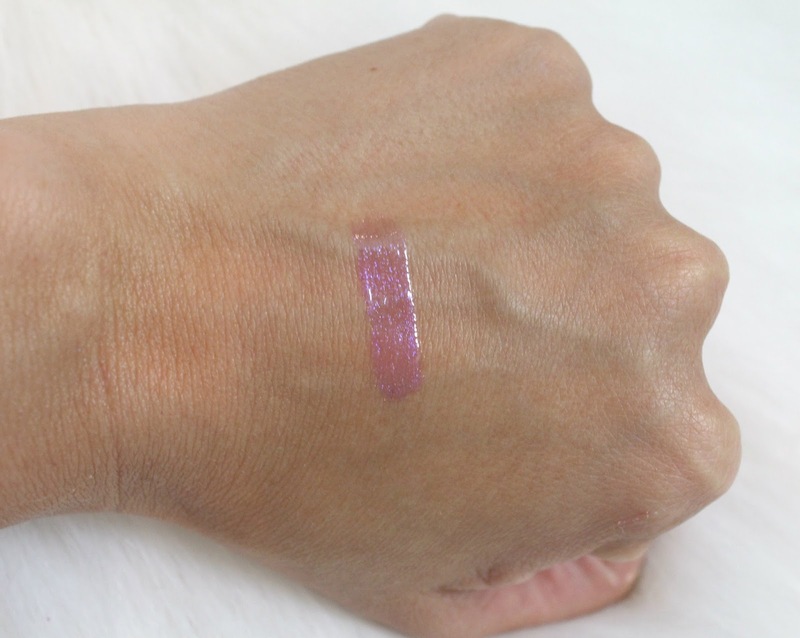 When swatched (and applied to the lips) it performs as a very sheer gloss with the faintest fuchsia tint. I'll admit I like this one, as subtle as it may be, it adds a nice healthy shine to the lips. 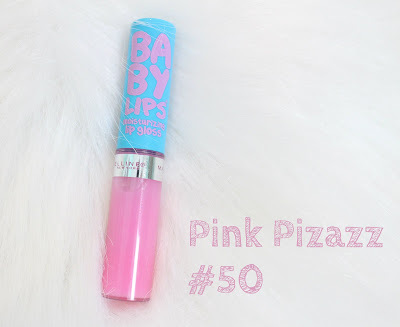 Pink Pizazz #50 is a Jelly. Despite its vibrant pink appeal in the tube it applies almost completely clear. Life's a Peach #30 is a "Cream". 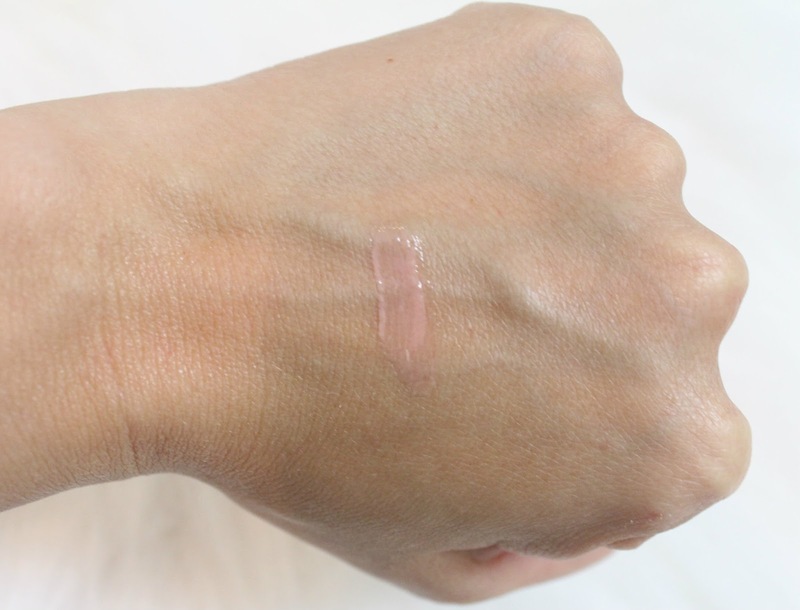 A milky, light peach gloss. 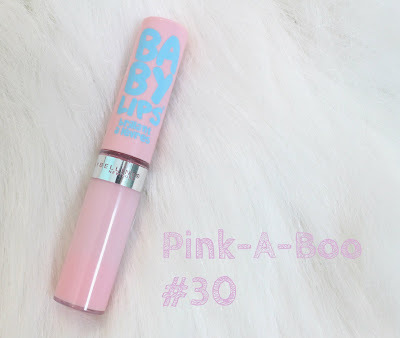 Pink-A-Boo #30 is a "Cream". The pinky version of "Lifes a Peach". For some reason this one seems to settle into the lines of my lips. Tickled Pink #40 is a Cream. 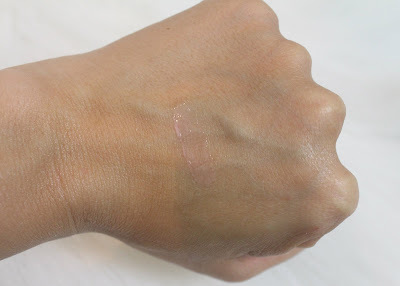 This is the least pigmented of the creams I have. It has a very faint pink pigment and a milky finish like the other creams. My thoughts on these vary from shade to shade and finish to finish. 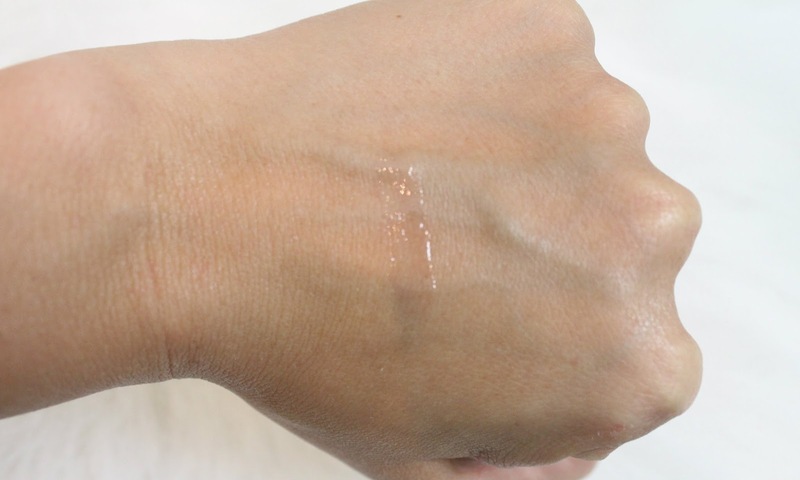 The one shimmer I have (Lilac Lumi) is my absolute favorite. The glitter (which I usually don't gravitate towards) has a gorgeous iridescent finish without being chunky and harsh. The "Jellies" are my second favorite. 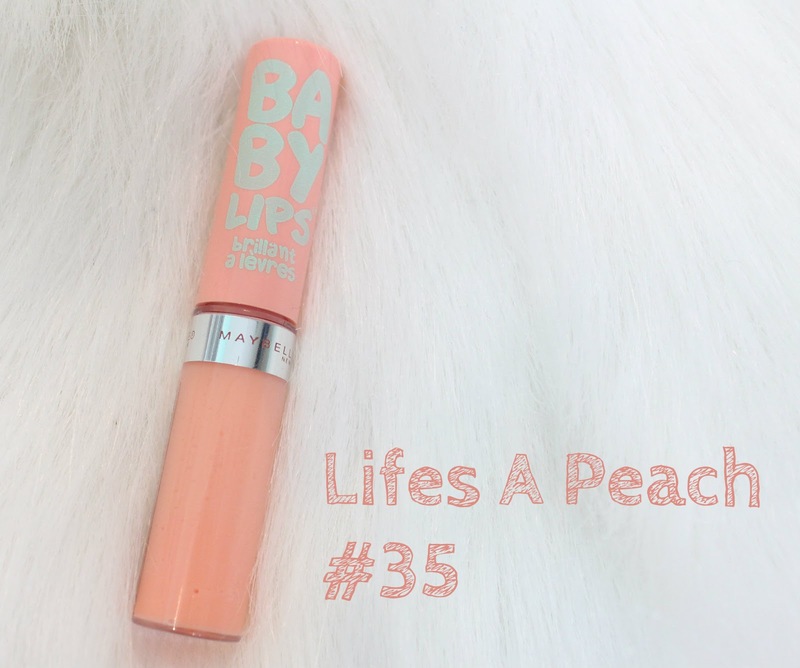 Despite the lack of pigmentation they do give a subtle tint to the lips and a very pretty glossy finish. The creams are my least favorite of the bunch, they aren't a total fail by any means, I just prefer the shimmers and jellies. As for the formula; these are incredibly comfortable. 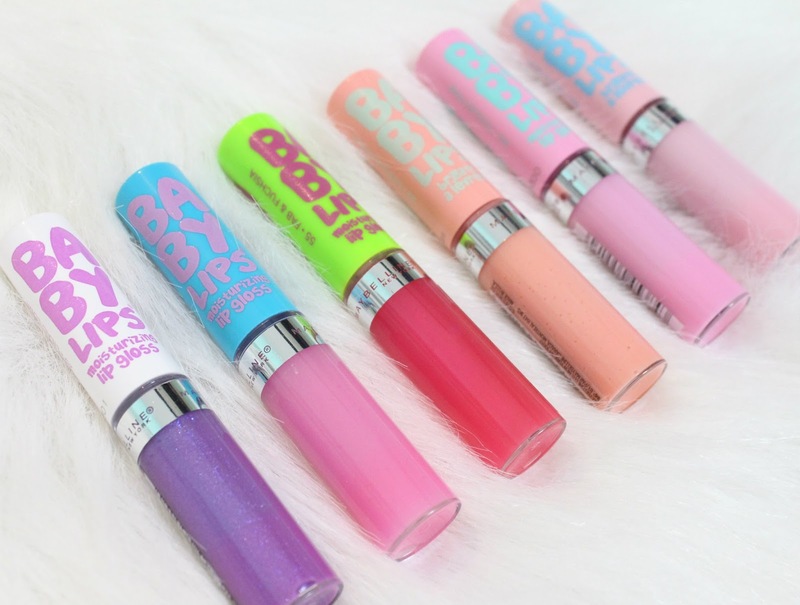 They aren't sticky or slippery and although I have still been applying my regular lip balm daily I do think these glosses provide a hint of moisture to the lips. My only advice would be to keep in mind that these appear much more vibrant and pigmented in the tubes as opposed to on the lips. Most are quite sheer and are reminiscent in pigmentation to the original Baby Lips Balms. Have you guys tried these? What colours are you loving? Hope your week is off to a great start all!